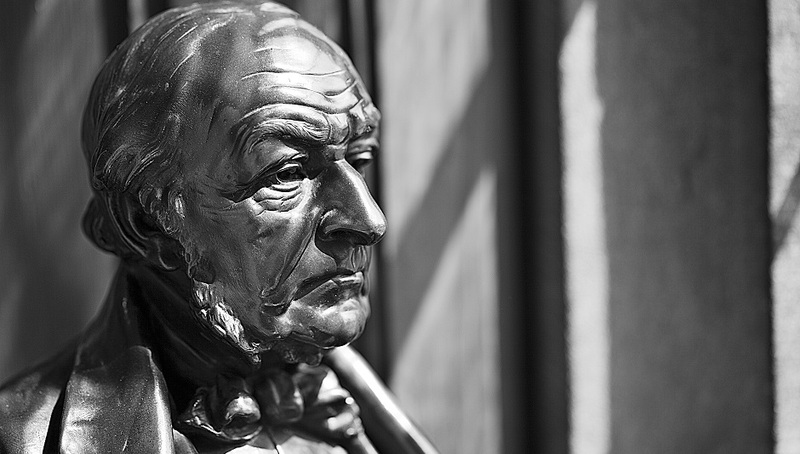 We’re approaching the deadline for submissions for our 2018 Writers in Residence and Politics in Residence programmes, from which a selection of the best contemporary authors and political writers will be chosen to reside at Gladstone’s Library to focus on their current projects. 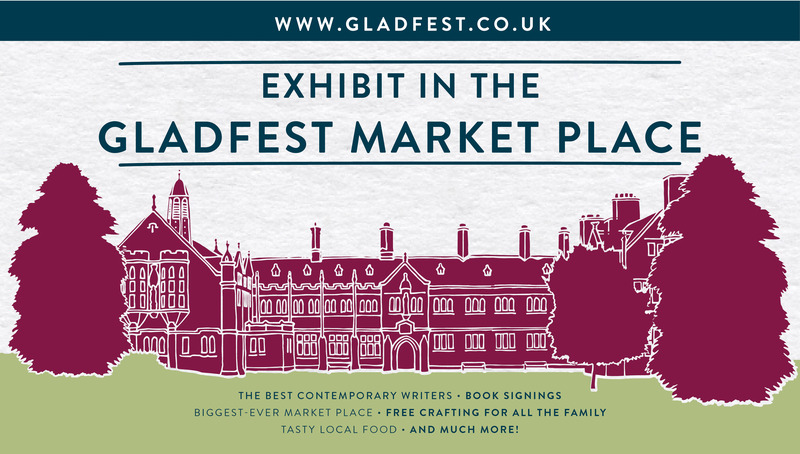 We are delighted to begin accepting expressions of interest from artists, crafters, designers and makers who want to participate in our fantastic Gladfest Market Place over the Gladfest weekend Saturday, 2nd - Sunday, 3rd September. This will be our biggest-ever Market Place and will house an eclectic range of goods and gifts from local and national stallholders. We are delighted to announce that just under 11,000 people worked in the Reading Rooms in 2016! That’s more than ever before, the highest number we’ve yet recorded. 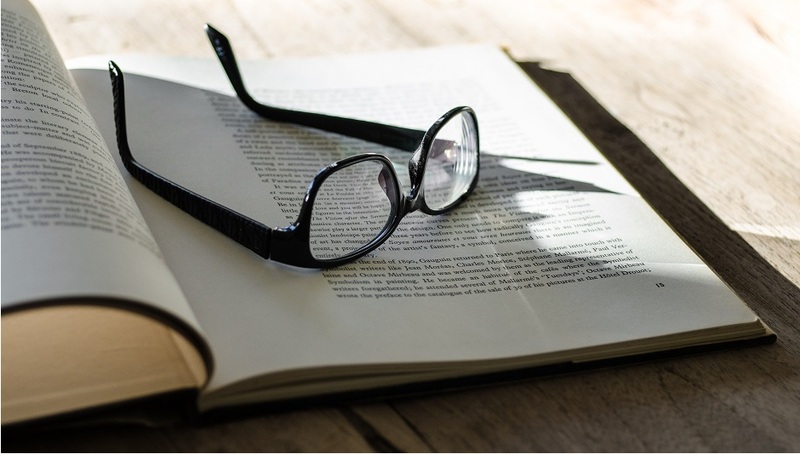 Many of those working in the Reading Rooms are enjoying our collections: use of books, journals and archive material is going up year-on-year. User feedback indicates that you, like us, are delighted to be part of a thriving, bustling working environment. Michael Nobbs is the author of Drawing Your Life and publishes an illustrated journal called The Beany. 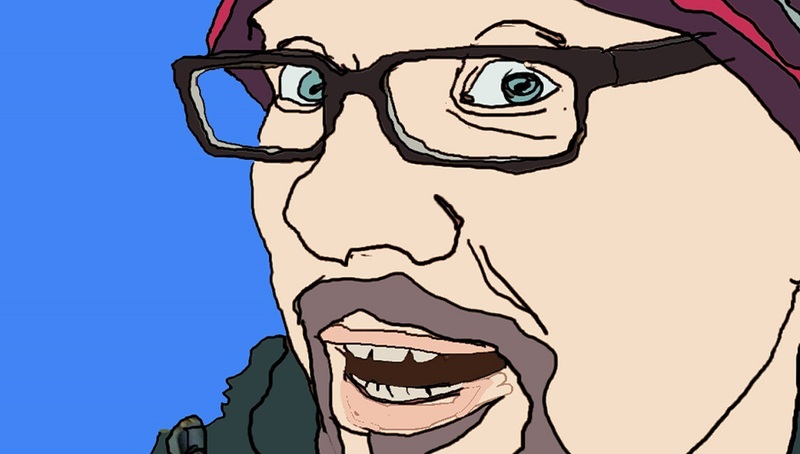 Michael is an artist, podcaster and tea-drinker. At the end of the 1990s he was diagnosed with ME/CFS, a chronic illness that severely limits how much he can do each day. Over the years he’s learnt a lot about living the best life he can by accepting what he can’t change and working with what he can.